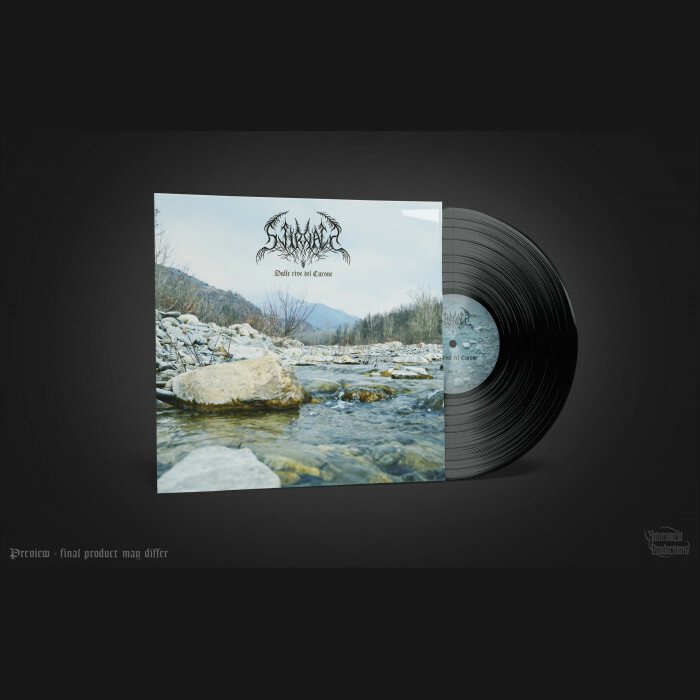 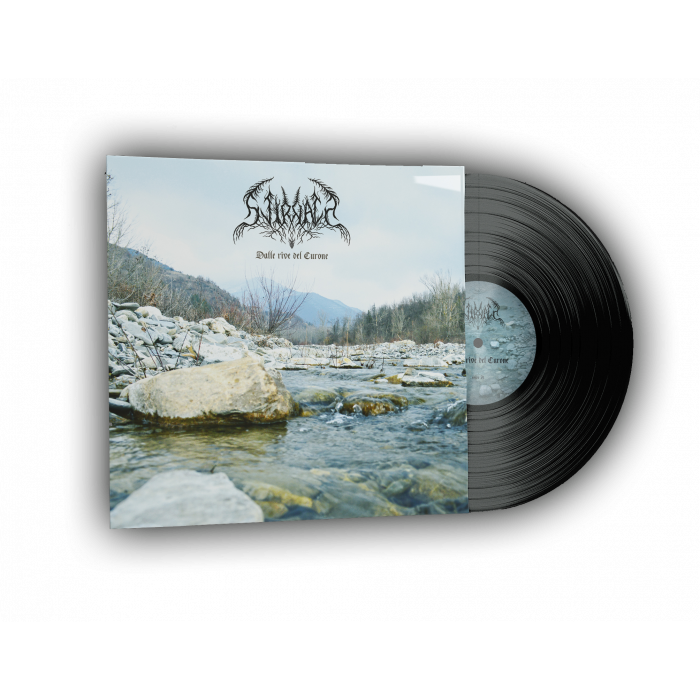 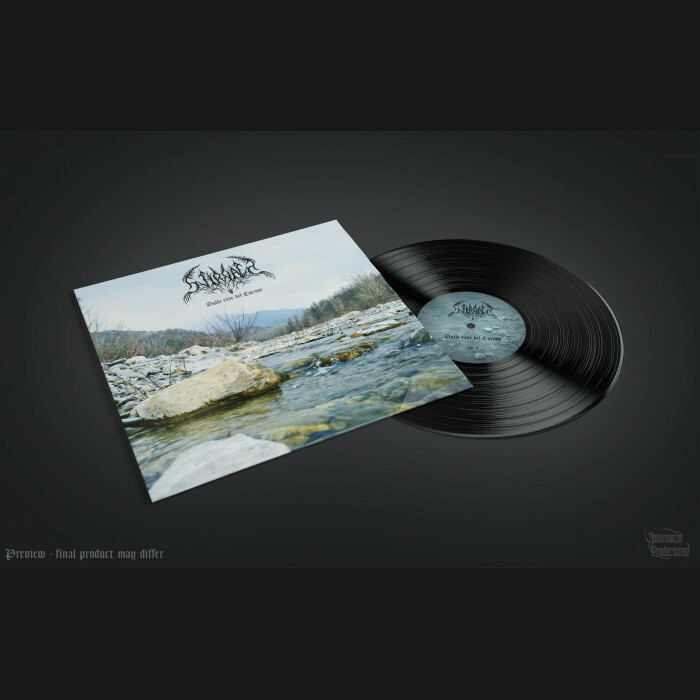 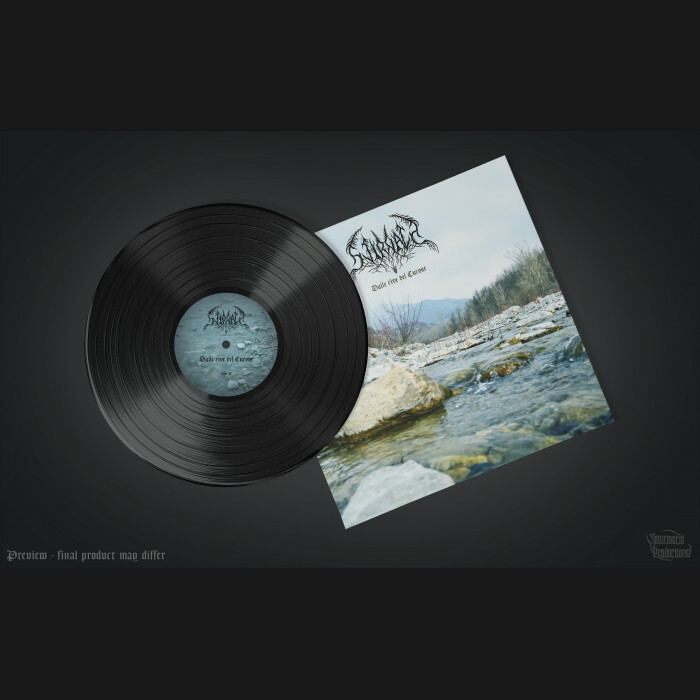 Svirnath - "Dalle rive del Curone" Vinyl LP now available via Naturmacht Productions. 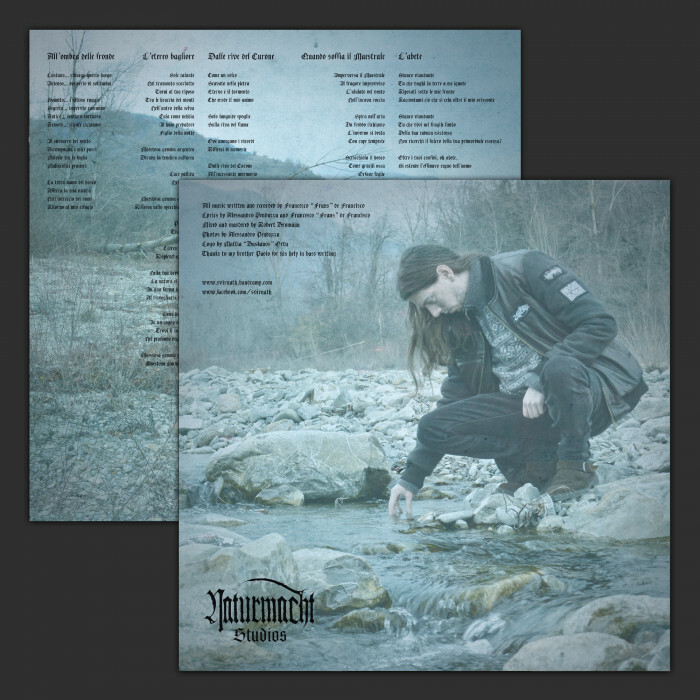 Melodic, atmospheric and with extended use of acoustic guitars, hailing Mother Nature "Dalle rive del Curone" is the perfect Naturmacht release. 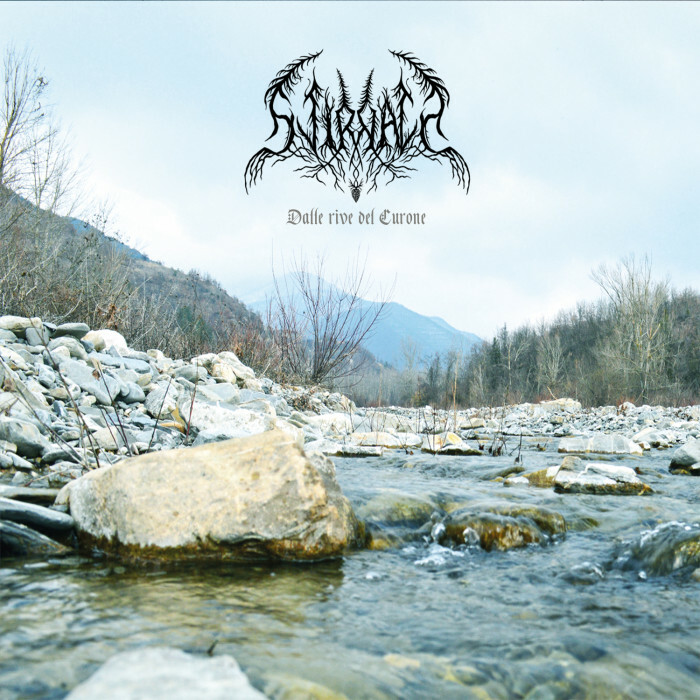 Svirnath is back with its second album, dedicated to the Curone creek and river, the land where the ..